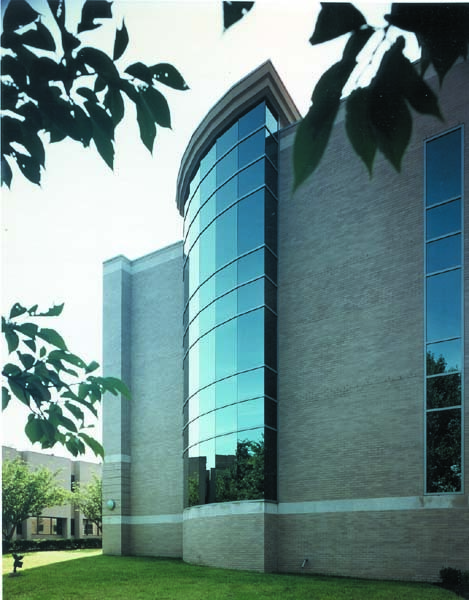 King’s College was founded in 1946 by the Congregation of Holy Cross from the University of Notre Dame. 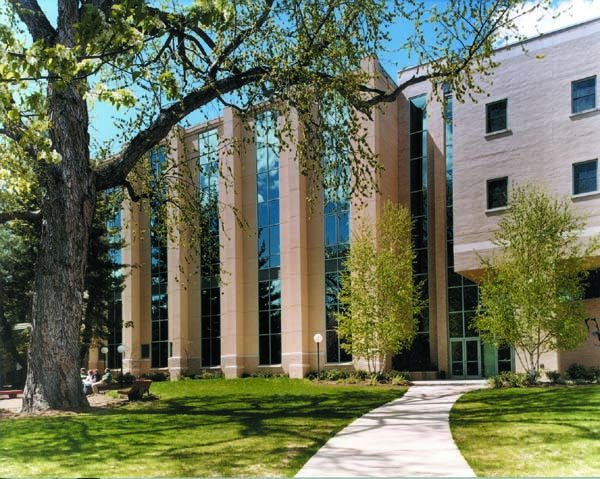 King’s was a notable 366 out of 600 of the Best Colleges in the United States. 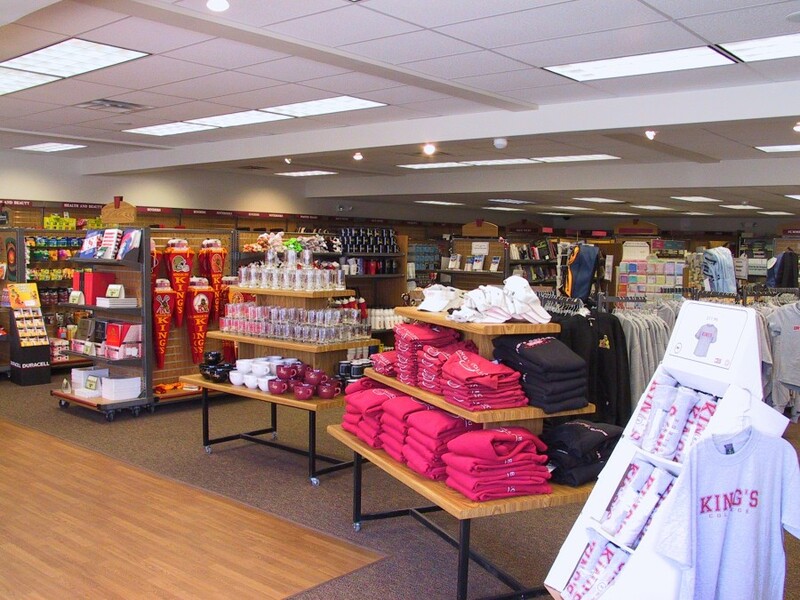 With a student population of 2,200 and 180 staff, King’s offers 35 majors in Business, Humanities and Social Sciences, Education, Sciences, and Allied Health on a campus of nearly 50 acres in downtown Wilkes-Barre, Pa. 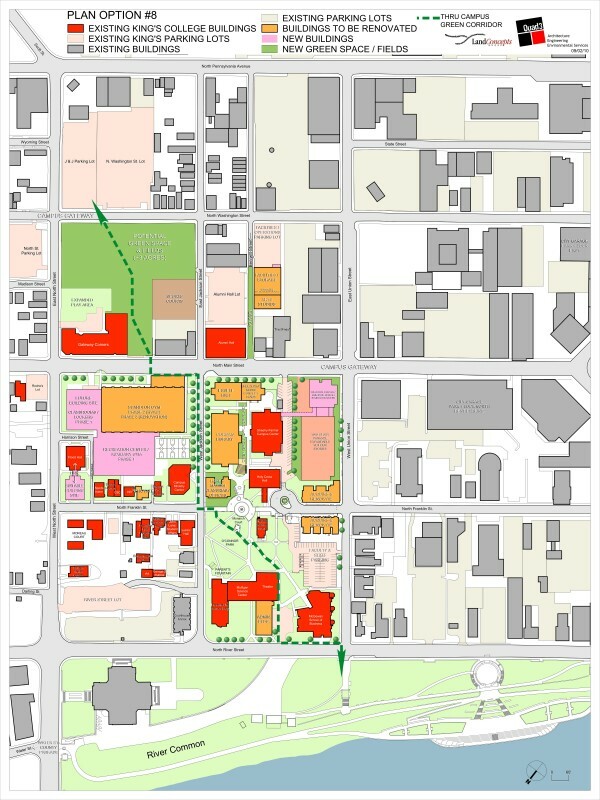 The Master Plan incorporates nearly 26 major buildings on the King’s Campus. The Master Plan, with direction from the school’s Educational Plan and a ten-member Master Plan Committee, recommends major campus-wide renovation and new projects that include a One-Stop Welcome Center where most students and visitors services can be found under one roof; a multi-purpose, 4-court Athletic Center with locker rooms, offices and classrooms to serve as an auxiliary to the existing Scandlon Gymnasium; a Learning Center renovation to the existing Corgan Library; the renovations of the 6-story Administration Building and Hafey Marian Hall; and a major expansion of the Dorish Field House with upgrades to its related Betzler Athletic Field. 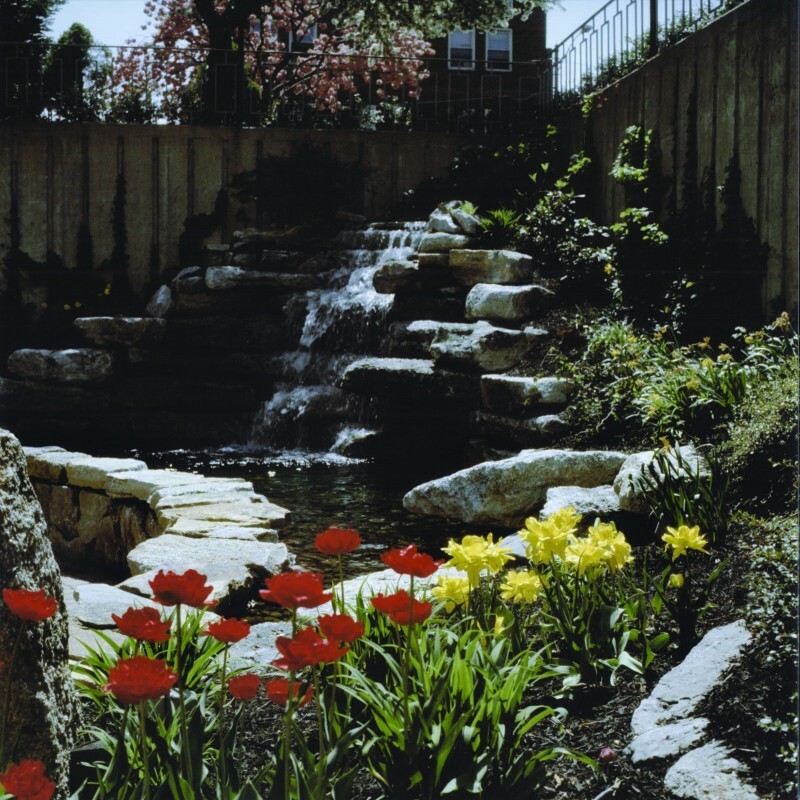 Landscape beautification improvements are proposed to improve the 6 square-blocks of their main campus. This provides a more recognizable border to maintain campus identity and encourage a strong link to the newly completed River Front Development Project.